The Amateur Athletic Union (AAU) has been raising champions for more than a century. Since its inception in 1888, the AAU has set the standard for amateur sports in the United States with one goal in mind: “Sports For All, Forever.” It is more than a motto – it has been the focus and drive of AAU for 130 years and counting for sports in the United States and throughout the world. 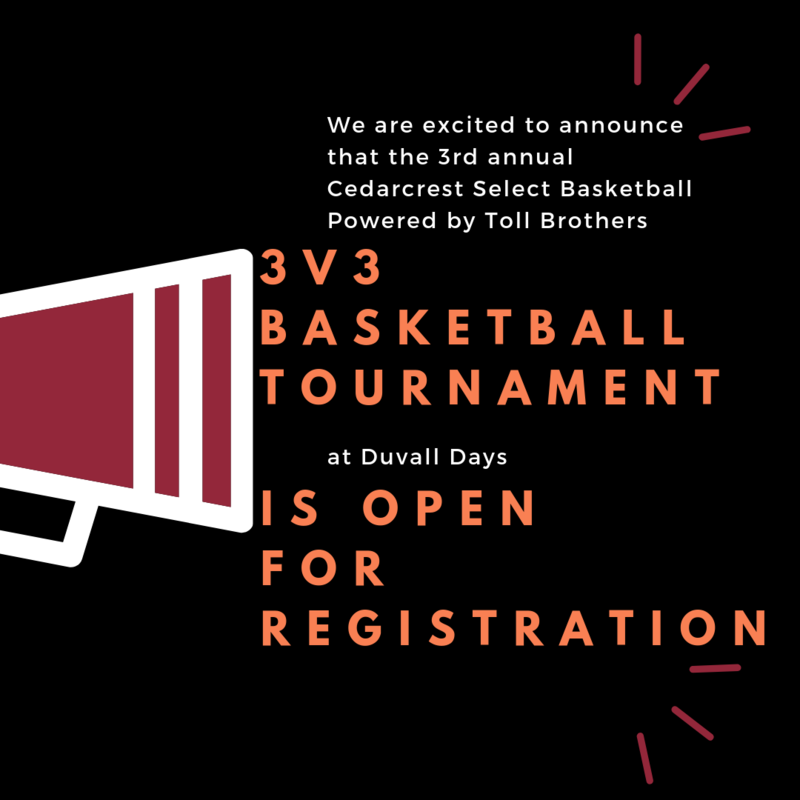 One of the largest, non-profit, volunteer, multi-sport event organizations in the world, the AAU is dedicated exclusively to the promotion and development of amateur sports and physical fitness programs. The AAU philosophy of “Sports For All, Forever” is now shared by nearly 700,000 members and 150,000 volunteers across 35 sports programs and 55 U.S. districts. 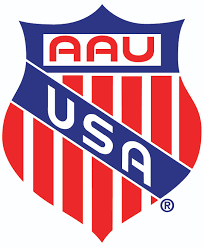 The AAU was founded in 1888 to establish standards and uniformity in amateur sport. During its early years the AAU served as a leader in international sport representing the U.S. in the international sports federations. The AAU worked closely with the Olympic movement to prepare athletes for the Olympic games. In the late 1970's, the AAU reshifted itf focus and efforts to providing sports programs for all participants of all ages beginning at the grass roots level. In 1996, the AAU joined forces with Walt Disney World. Later that year, the AAU relocated its national headquarters to Orlando, Florida becoming one of two anchor tenants at what is now ESPN Wide World of Sports® Complex (the Atlanta Braves being the other). More than 60 AAU national events are conducted annually at the ESPN Wide World of Sports® Complex - featuring a new 300,000 square foot arena, 9,500 seat baseball stadium, baseball quadraplex, two indoor fieldhouses that accommodate hardwood courts, a softball diamondplex, youth baseball fields, a track and field complex and multi-purpose performance fields. 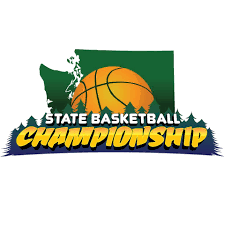 Programs offered by the AAU include: AAU Sports Programs (41 sports), the AAU Junior Olympic Games, the largest multi-sport event in the country, AAU James E. Sullivan Award, given out to America’s top amateur athlete since 1930, and the AAU Gussie Crawford Lifetime Achievement Award, established in 2017 to recognize those athletes who have paved the way for great change in amateur sports. The AAU Cares program was created in 2016 as a way for the AAU to give back to the communities in which it hosts events. Our organization strives to provide not only athletic opportunities but also lessons in learning, life and social responsibility in the community. Along with AAU Cares, AAU Proud programs strive to provide athletic activities & sport skills to children aged 7 & under in a non-competitive environment that promotes self-confidence while staying active. The AAU is also a member of the International School Sport Federation (ISF), recognised by the International Olympic Committee, to promote the values and interests of education through sport. To join the AAU or to get more information about these exciting events contact the AAU National Headquarters (407) 934-7200.